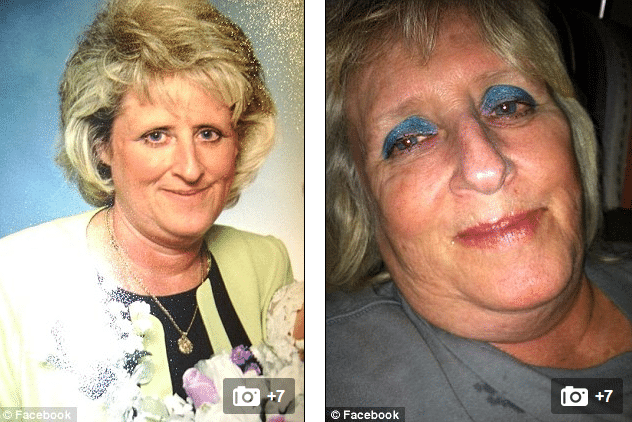 Why did a family pit bull come to maul to death Cindy Whisman? 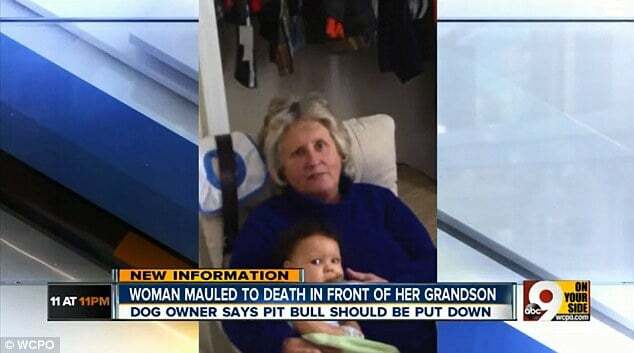 Cindy Whisman, a 59 year old Ohio grandmother yesterday afternoon came to be mauled to death by the family pit bull. Butler County authorities would tell the attack came to happen in her daughter’s backyard just after 1.10pm after responding to a neighbor’s 911 call. 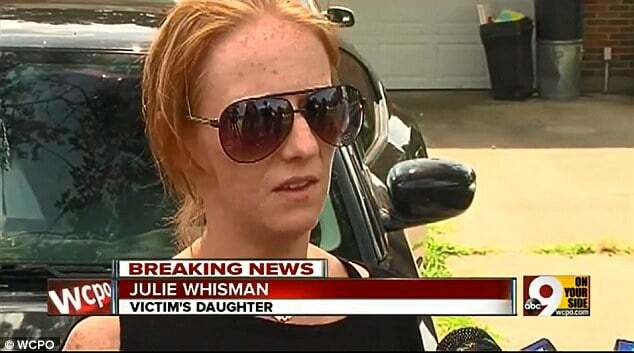 The woman’s daughter, Julie Whisman told that her mother was watching her 2 year old son when the family dog Polo attacked her. ‘As far as I know my neighbor told me she saw her and the dog outside,’ said Julie Whisman via WCPO. Cindy Whisman’s fatal injuries told authorities would come about after she was mauled across her face, neck and abdomen. 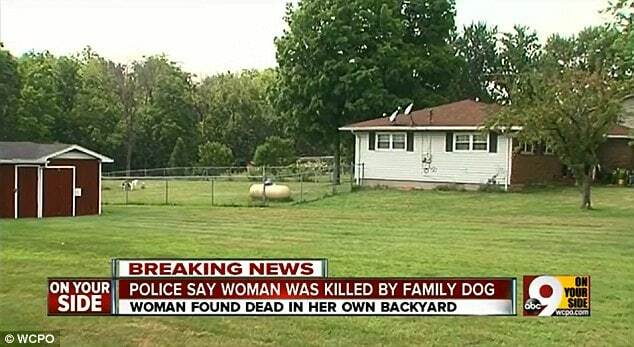 Authorities would also confirm that her grandson was in the backyard when the mauling occurred. They would also add Polo had had blood on its chest when deputies arrived and was ‘very aggressive’ as attempts were made to remove it from the home. Julie Whisman said that she could not believe that Polo attacked her mother and said she has owned him since he was a puppy. 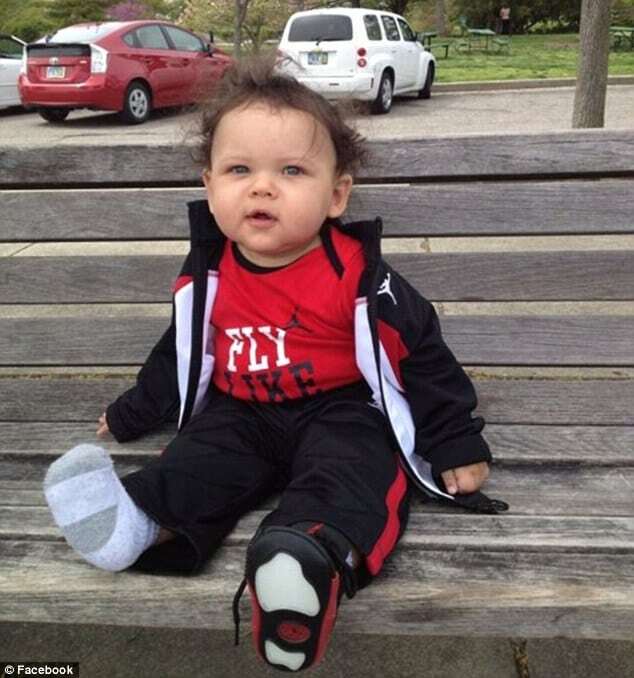 The daughter would add that Polo had never showed any signs of aggression with her son or anyone else. 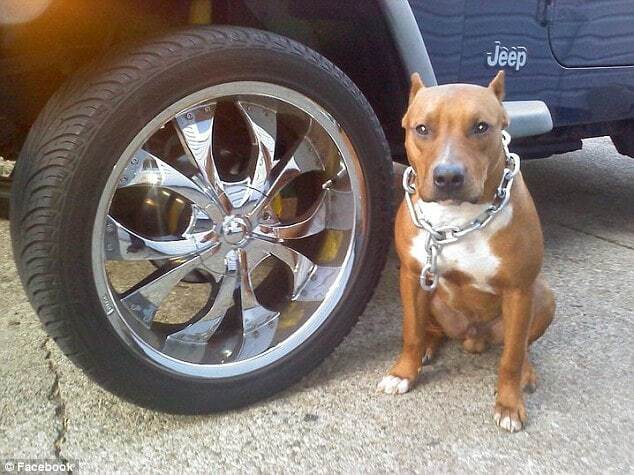 Polo the Pit Bull has been taken to the Butler County Animal Friends Humane Society. It is not clear whether the dog will be destroyed and that will not become an option until the sheriff’s investigation is complete. At present the dog’s owner and the daughter are awaiting the results of a police investigation before making a final decision as to whether to hold on to Polo or not….